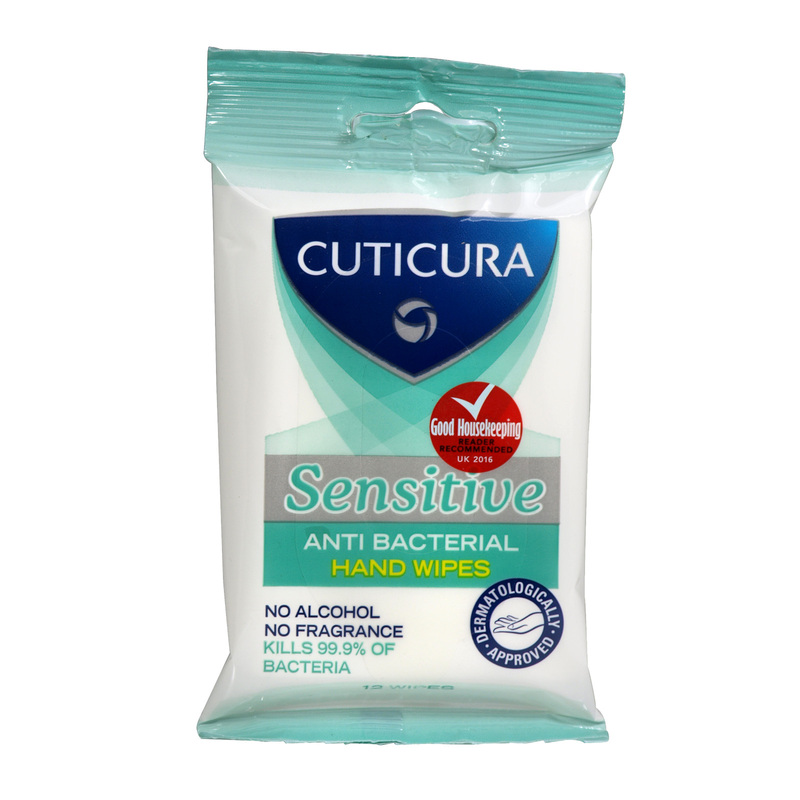 Trust Cuticura Anti Bacterial Hand Wipes to protect even the most sensitive of hands when you are out and about. Its unique, alcohol and fragrance free formulation, protects yours hands against harmful bacteria. Effectively kills 99.9% of bacteria. Proven skin kindness. Contains Aloe Vera and Chamomile.